In this article you will find the answer on question about how to source products from china in bulk, which is the main concern of many entrepreneurs. In bulk means you buy 1 type of the item at a certain quantity and not a bunch of different items. Each supplier has own prices depending on amount of wholesale purchases. Some give wholesale prices starting from 10 items, others from 1000. But there are examples when price varies on quantity - one for 10, other for 100, and the third for 1000. The more you buy, the cheaper it costs. On the Alibaba site you can find best prices on various products: clothes, shoes, cosmetics, furniture, interior decor, products for children. Generally, everything, no matter what. If a product doesn't appear in the search results on Alibaba, there is no such product in China. Alibaba is a leading international platform for wholesale purchases that provides sales services to millions of buyers and suppliers all around the world. With the help of alibaba shipping methods entrepreneurs can deliver their products to foreign companies. 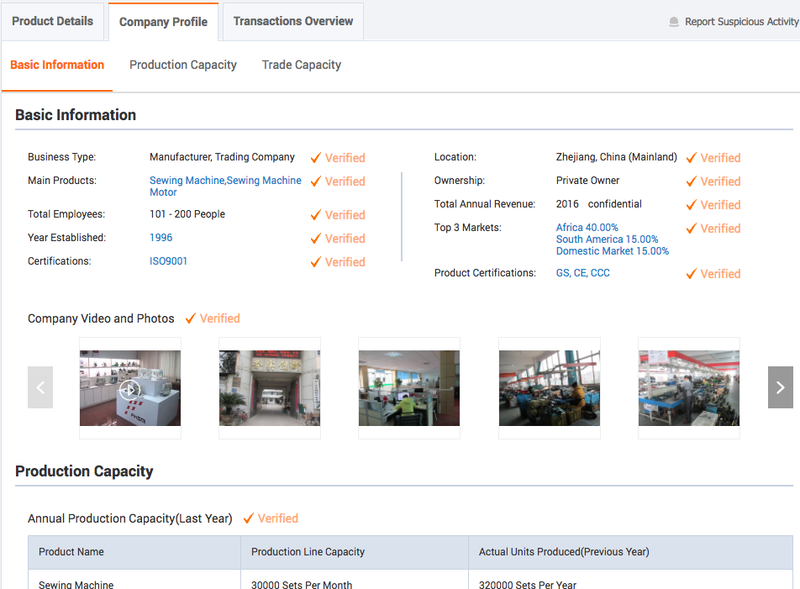 A supplier (exporter) posts information about his company and products (including photos, detailed descriptions, delivery terms, specifications and others). A buyer (importer) searches for products and suppliers, sends requests on prices and negotiates for delivery. If you're satisfied you make a deal. That is you don't add products to your shopping cart, you send requests to suppliers! You can't buy on Alibaba, it is not an online store. There you can only find the product you are interested in and contact with the supplier to get the information. There are 2 approaches to finding needed products. You can use a search function or add a request and wait for response of suppliers. If search results are inappropriate, try to decrease the number of words in a request. For example, instead of "carbon fibre bicycle frame" search for "bicycle frame". Avoid too specialized requests like "Suzuki KingQuad 500AXi". Search for one product at a time. Don't include the name of a country or a region in your request, for example "Dress China". Use filters for narrowing down the options. Don't include word "supplier", "wholesaler", etc. For a detailed search use quotation marks. To exclude results with a certain word use minus (-) sign before the word. You will increase your chances to find a product and a supplier if you submit an additional buying request. A buying request is a free ad that is shown to alibaba suppliers. You can specify what you are looking for and on what terms. Besides, on the home page there are 12 categories, which can help you know better news of industry and get fresh ideas for your online store or drop shipping business. Like in an old story, there are thieves (much more than 40) on this B2B platform. Everything is simple. 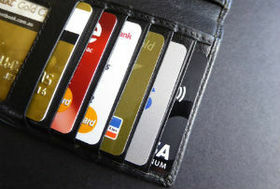 Chinese fraudulent business is based on the fact that business trip to China is expensive and many small and medium-sized companies prefer to purchase goods remotely. When searching (either through a search bar or by categories) you will anyway get on the page of search results. All goods on the page are published on the site by suppliers listed on alibaba. Please, remember that alibaba itself doesn't deal with the delivery. Filters that simplify the search for needed products are on the left side. Here you can choose, for example, country of supplier, color and size of a product, or type of sample order. You will find a filter on suppliers under the search bar. Trade Assurance. For sellers the programme is voluntary and not everyone participates in it. Suppliers with little work experience try to subscribe and take part in this programme to improve attractiveness of a company for buyers. By holding the mouse over the Trade Assurance icon you'll see the amount of money that a supplier is willing to ensure the deal. The quality of the goods to be delivered. Delays because of long shipping time. Even if you don't have an opportunity to examine the cargo while pre-shipment anyway choose members of trade assurance programme. Gold Supplier. The membership in "Gold Supplier" club is on a fee-paying basis, and it gives a number of benefits, such as access to VIP-services or lifting the restrictions on the quantity of offered products. "Gold" companies are verified on having business licenses issued by the authorized bodies and the correctness of contact information. Please, remember that membership can be bought. Assessed Supplier. Companies that have been checked by a 3rd party. A detailed inspection report includes images and video in addition to financial data, certificates, labor standards, export opportunities and other important issues. These are the most reliable suppliers. 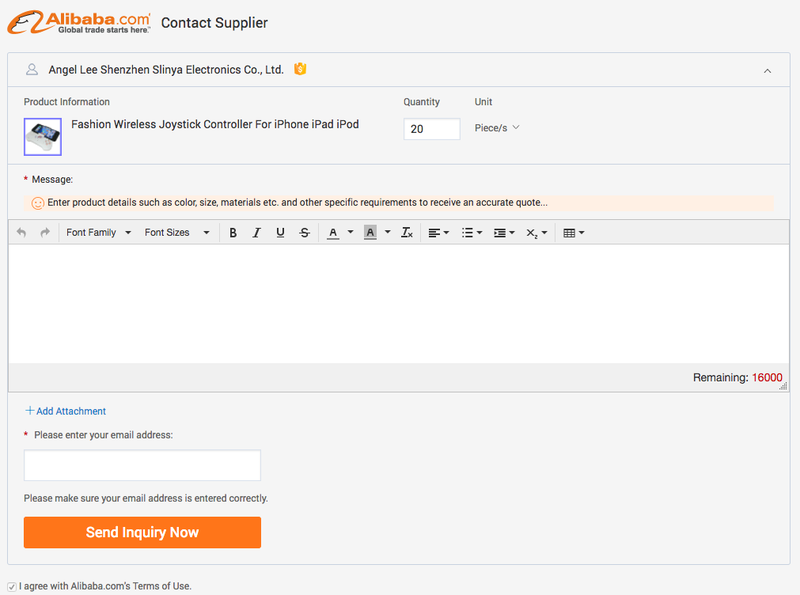 The next step of how to import from alibaba is to visit a standalone website of a supplier, link of which could be found in contact details. If a company has a website then that is additional incentive to trust this supplier. Also the good indicator is when a supplier has AliExpress store. A link you will find at the same place - in contact details. You negotiate with a supplier your deal. You transfer money to Alipay (Alibaba.com Secure Payment), not to a supplier. Then a supplier receives notification and starts order processing. After you confirmed successful delivery of your order, Alibaba releases your payment to a supplier. If the product is different or wasn't ship on time you will get your payment returned. Advantages are obvious, the main disadvantage is a 5% commission. But safe. You understand that scammers are interested in quick and direct payments, and they do their best to avoid Alibaba.com Secure Payment. 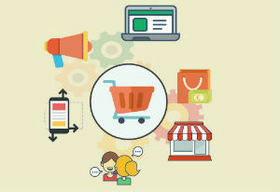 Now that you have an idea of how to source products to sell online, it's time to contact suppliers. As publication of price lists is not common in China, you will have to request the price. Email will most likely be the only way of communicating with your overseas suppliers and be ready that they will respond to you using computer translation, therefore some misunderstandings are inevitable. Be brief and include the information on your location, describe needed product (color, characteristics). Ask whether a friend of yours in China can collect your order. If a supply company really is going to deliver the goods to you, it doesn't matter how this delivery would be made. Whether you take your goods from the factory by yourself in China or the goods would be delivered to you by a third-party company. In China, before making a big deal it's normally to visit a production factory. So, if a supplier refuses to show the manufacturing when you make a big order… However, it's up to you. P.S. Good luck finding your ideal supplier! Information on how to drop ship from AliExpress is available here.